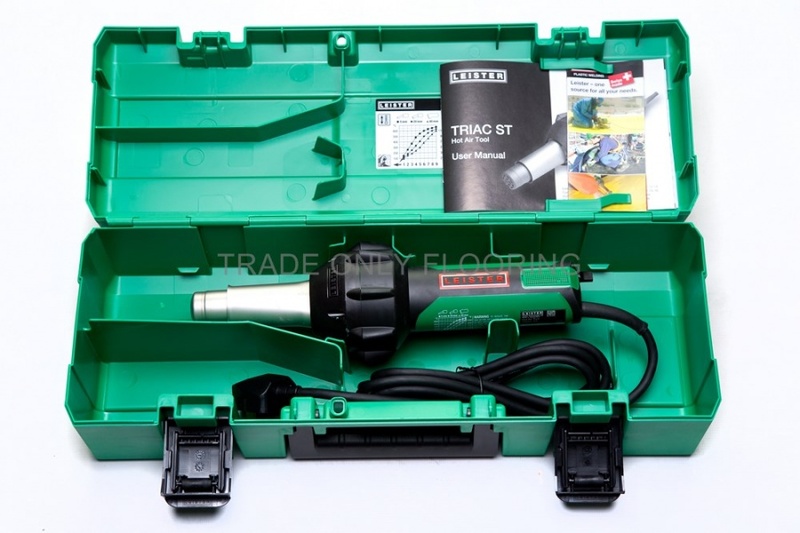 The Leister Triac ST range of hot air weld guns have set the standard for plastic welding for a number of years. This 230v model brings a host of great usability features and is super easy to clean and maintain. With Leister, you know you are getting authentic Swiss quality and dependability for a lifetime. 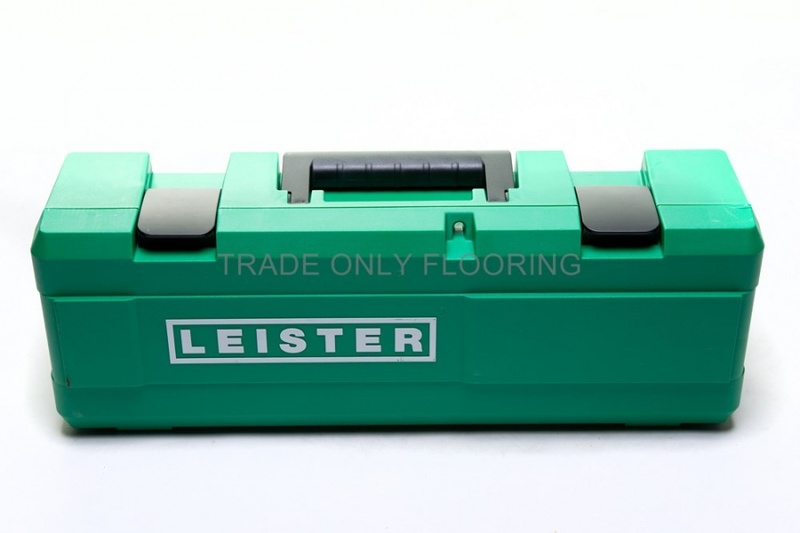 The Leister 230v Triac ST Hot Air Weld Gun is available with a strong plastic case, but nozzles are not included. If you require these features, you can purchase the full kit instead.